CLUB MEMBERSHIP AND A VIEW AND LIFESTYLE OF LEISURE ARE INCLUDED!!! Fabulous views from the huge 60' balcony. 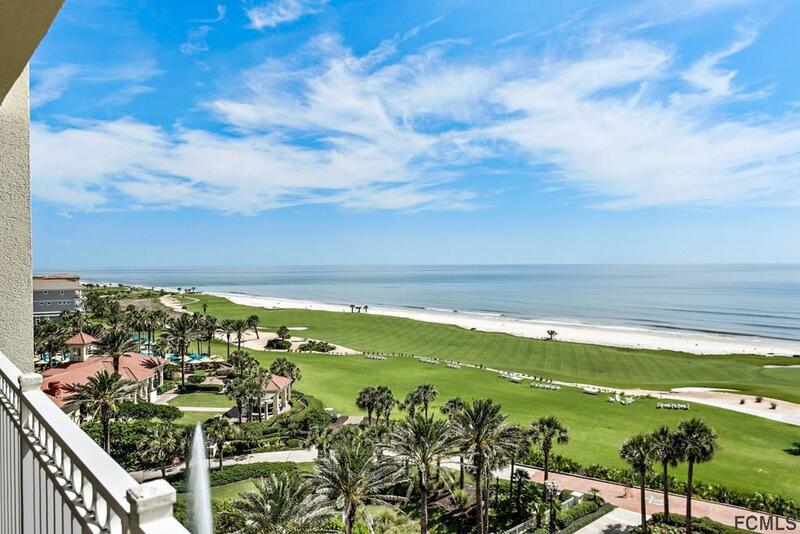 This open concept has direct ocean front views from all the common areas, as well as the two master suites. The two large en suite guest rooms makes this condo live large with huge closets & large bathrooms with linen closets. This condo feels more like a single family home than a condo with space for entertaining family & friends in the large dining area & breakfast bar. 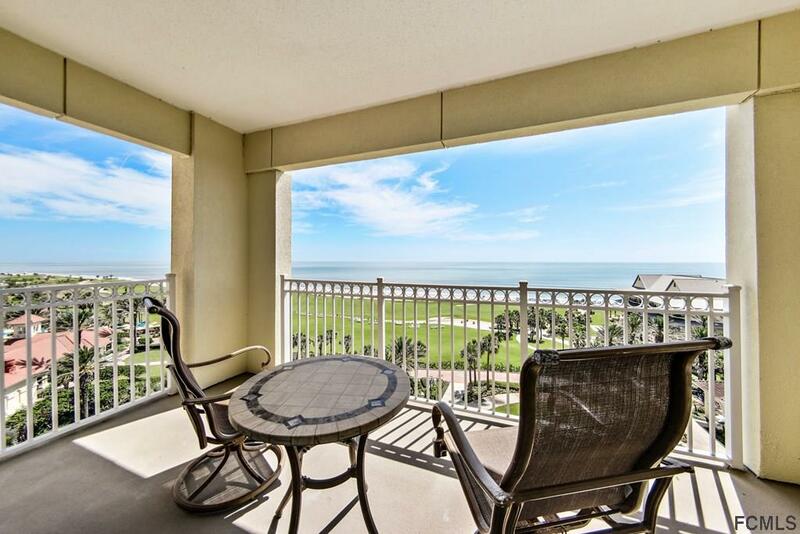 There is room on the oversized balcony for everyone to enjoy the views & breezes. 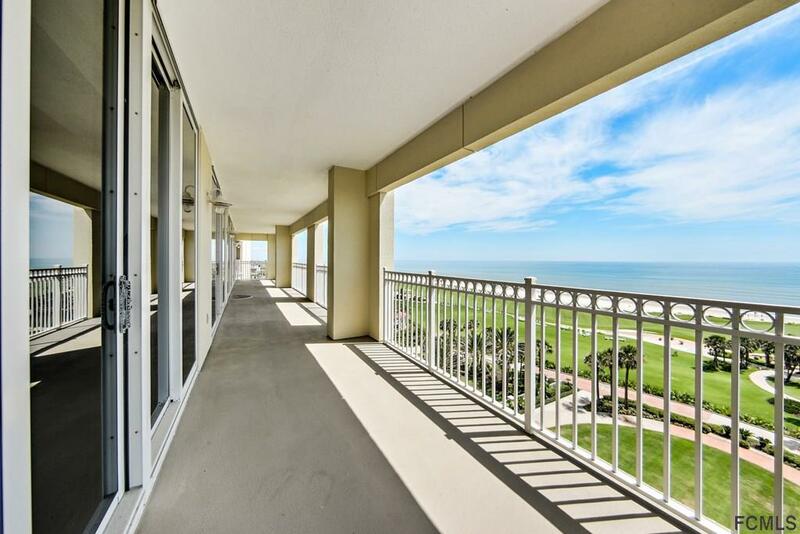 All the finishes are top of the line and this pristine condo is ready for you to start enjoying all the many amenities. 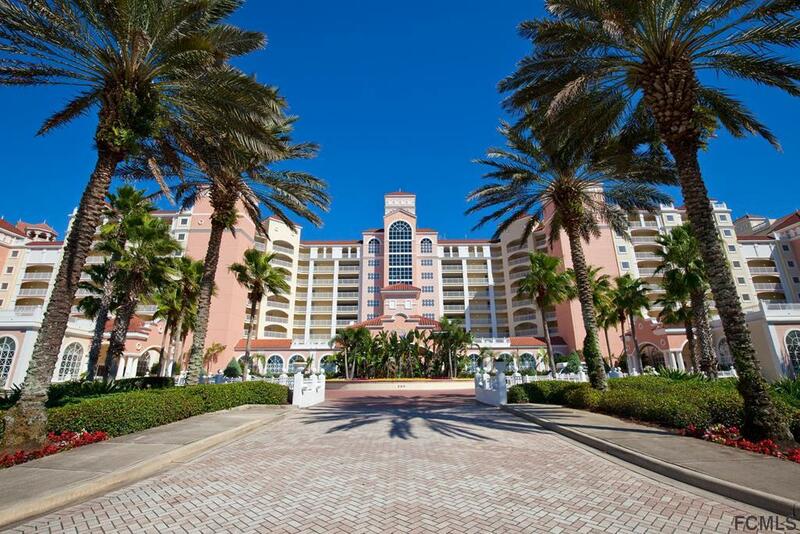 This Hammock Beach Resort condo is part of an exclusive community that gives residents access to hotel amenities that include a concierge, room service, housekeeping, fitness and a spa. Club Membership is included & provides golf, spa & fitness, 5 pools (one indoor), Lazy River, tennis & restaurants. Listing courtesy of Sherron Skibo of Watson Realty Corp (Pc).